According to a since-deleted BuzzFeed story on major changes coming to YouTube TV, the streaming TV service from Google is about to get a lot of the goodies that early adopters (like me and Tim) have been asking for. We’re talking about a major upgrade to the channel line-up, but that might include a price increase too…for new subscribers. UPDATE: This big YouTube TV news is now official! Read the full details at this post. The details of the story have been removed, likely because the embargo for it was tomorrow. Thankfully, 9to5Google captured most of it. Here is what we know before confirmation arrives tomorrow. On February 14 (tomorrow), YouTube TV will add the Turner family of channels, which includes TNT, TBS, CNN, Cartoon Network, Adult Swim, TruTV, and Turner Classic Movies. NBA TV and the MLB Network will join the line-up too, with options to sign-up for premium packages like NBA League Pass and MLB.TV. Additionally, YouTube TV will expand to another 18 new markets after a recent mega-expansion in December. The new markets are: Lexington, Dayton, Honolulu, El Paso, Burlington, Plattsburgh, Richmond, Petersburg, Mobile, Syracuse, Champaign, Springfield, Columbia, Charleston, Harlingen, Wichita, Wilkes-Barre, and Scranton. Finally, and this should be confirmed tomorrow, but a price increase is coming to new subscribers of YouTube TV. According to BuzzFeed, sign-ups after March 13th will cost $40 per month. The current YouTube TV price is just $35 and may stay for those already subscribed. 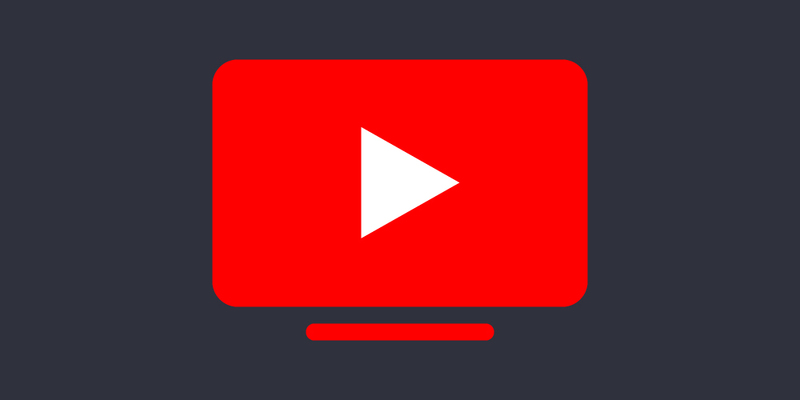 You can sign-up for YouTube TV here.